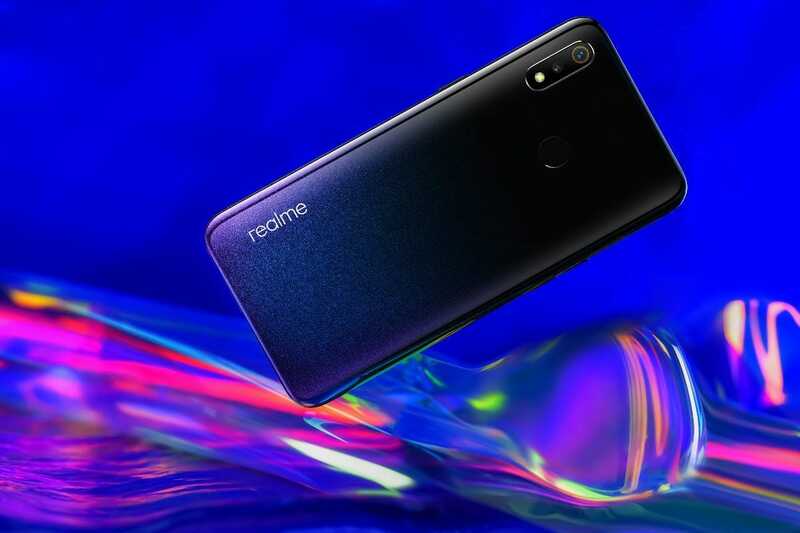 Realme 3 is realme’s latest budget smartphone. Realme 3 offers all the essential features expected of a budget Android smartphone and then some, all at a very reasonable price point. 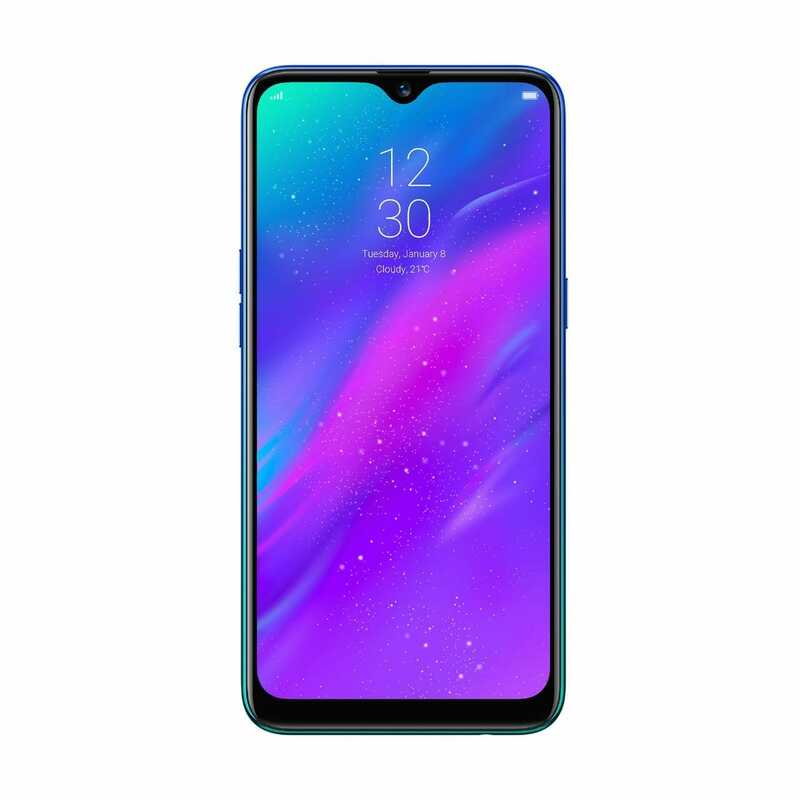 The beautiful 6.22-inch bezel-less display, water drop notch, dual cameras on the back, a 4230 mAh battery are only some of the features that make the Realme 3 a competent choice. Today, we have for you Realme 3 Stock Wallpapers. You can download these onto your own smartphone. You can check out the specs and features of the phone in detail over here. Realme 3 is geared towards the young market in South Asia and as such costs significantly less than other similarly spec’d smartphones. It comes in 3 different colors with dual sim capability and expandable storage. Below are 9 realme 3 stock wallpapers in 720 x 1520 pixels resolution. You can either download the individual wallpapers from the gallery below or download the zip file containing all 9 wallpapers from the link provided. Realme 3 is scheduled for launch in Pakistan on 15th April. The phone is expected to cost around 20,000 PKR. This price point makes the phone an attractive option given the abundance of features and especially the bigger battery. The phone also features a headphone jack, rear-mounted fingerprint reader and dual cameras. Let me know in the comments what you think of the wallpapers, which ones are your favorite? 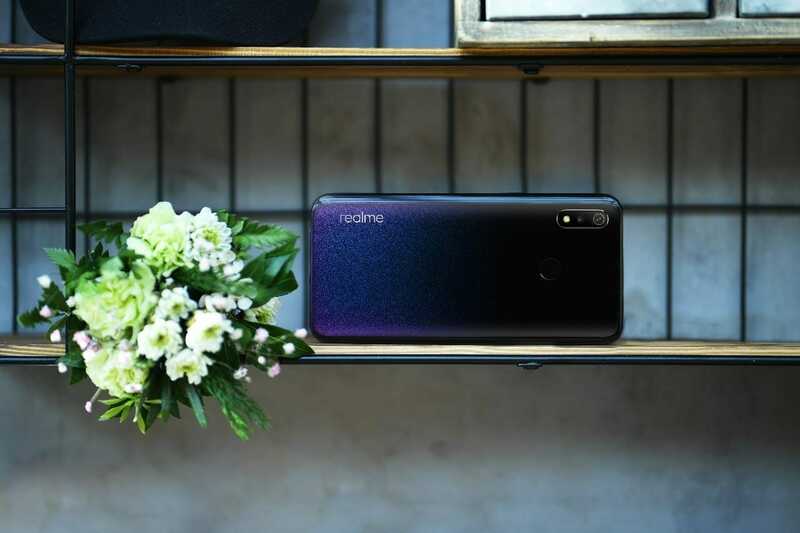 Are you thinking of getting Realme 3? Read my article on specs, features and release details of the phone here.